Below, left: This is one of Foster's best-known songs, and still the state song of Kentucky. 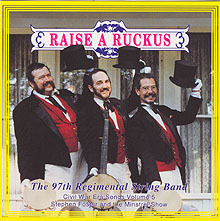 The recorded version of it you can play is performed by The 97th Regitmental String Band (see below). Below, right: Foster originally wrote the song in response to Stowe's novel as Poor Uncle Tom, Good Night, and the idiom he used indicates that the voice is that of a slave. 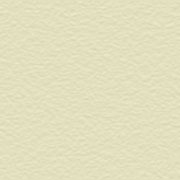 The words to this draft are from the sketchbook of songs Foster kept during the 1850s. Foster never published the original song, but when Uncle Tom's Cabin was dramatized onstage, My Old Kentucky Home was often one of the songs. According to playbills in the archive, however, it was sung either by George Harris or by Topsy, not by Tom. On the bench by the old cabin door. In the field where the sugar canes grow. Den poor uncle Tom good night.